Pet owners already know of a great deal of responsibility they are taking in. Taking care of them and supplying them with everything they need is of great importance. 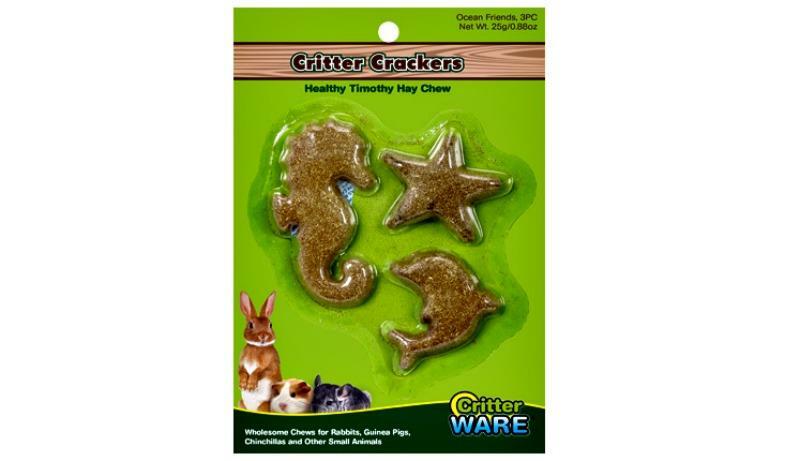 You could be looking for containment solutions, interactive hideouts, bedding, healthy chews, feeders, or waterers. 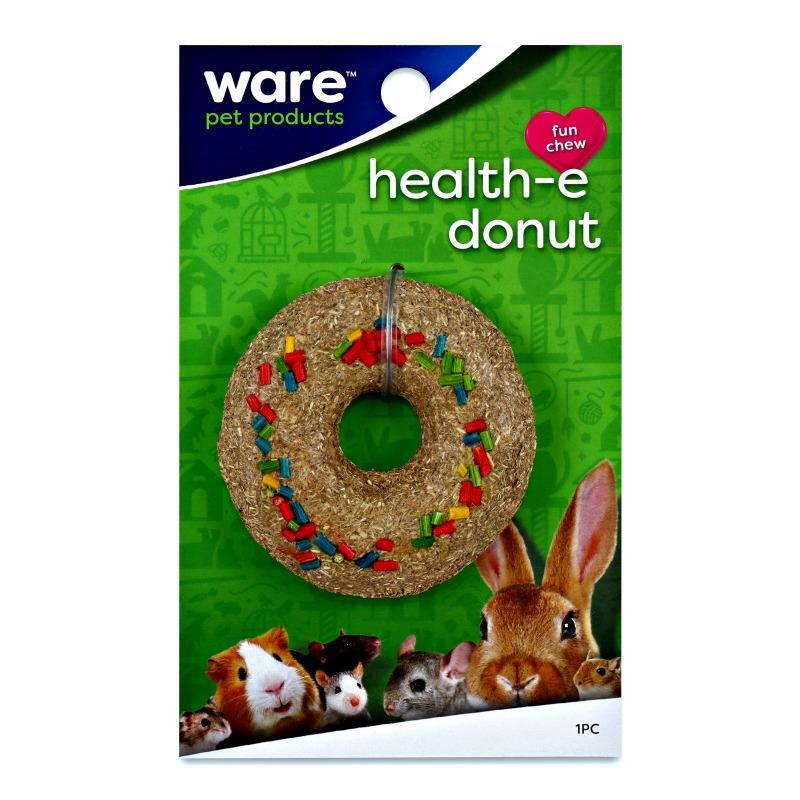 Well, Ware Pet Products have just about everything for your rabbit, guinea pig, Syrian/dwarf hamster, ferret, chinchilla, gerbil, rat and mouse needs! 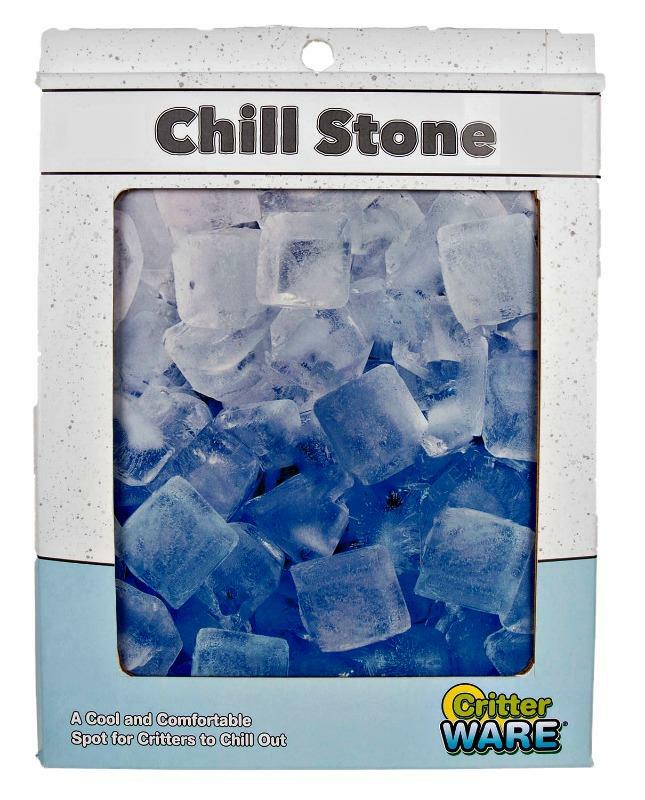 Until now, you may not have known that there are so many great options to pick and choose from. Now, it’s time you got all the information you deserve. Everyone’s pets may be different, but the need for some something dependable will always be shared. So be sure to check out all of the information I have for you above. Watch how your small companions express their love even more!